The Modern Plastics I Neon, a Modern Plastics I exclusive, makes a great addition to any wardrobe. 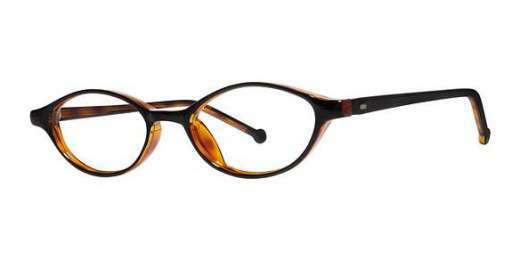 Available in a range of colors, these specs look beautiful on just about any gal. They feature a cat eye shape that works perfectly for narrow faces. The Neon is made of a plastic material that really enhances the color. With progressive lenses as an option, you can see crystal clear at any distance. For glasses that are just as stylish as you are, you can't go wrong with the Neon from Modern Plastics I. Shop now.